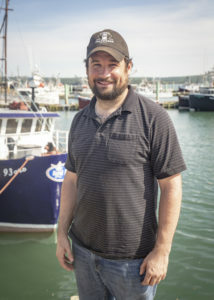 The Atlantic Groundfish Council represents year-round groundfish harvesters in Atlantic Canada. We are committed to a balanced, sustainable groundfish industry that puts the responsible management of the resource first and foremost. Whether they be based in Lunenburg, NS or Arnold’s Cove, NL, our members believe the future of tomorrow is based on the decisions we make today. We recognize that continued innovation, value positioning and investment requires a stable policy and business environment. This combination of sustainability, value and stability generates economic opportunities and supports rural communities and people living throughout Atlantic Canada. Since its inception in 1997, the Atlantic Groundfish Council (formerly known as the Groundfish Enterprise Allocation Council), has evolved to be a leader in the fishing industry. 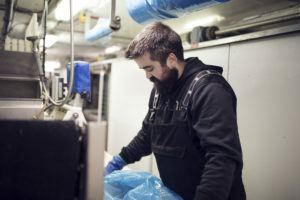 We work to improve fisheries of today and tomorrow by contributing to fisheries research and policy development that will improve the sustainability and management of groundfish fisheries while demonstrating our shared successes by supporting sustainability certifications for many of the stocks we fish. Despite challenges of climate change and ecosystem shifts, we continue to move forward with optimism and confidence. We recognize our industry as an integral part of Canada’s coastal rural economy and we provide sustainably harvested wild fish and seafood to feed the world. We are committed to protecting the future of our marine resources. 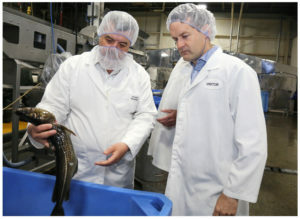 We believe in a sustainable, stable and prosperous groundfish industry for Canada, and we are committed to doing our part to make that vision a reality. Our members have been part of the groundfish fishery for generations and are deeply passionate about its future. As leaders in the industry, they represent the driving force behind “responsibly harvesting for tomorrow”. 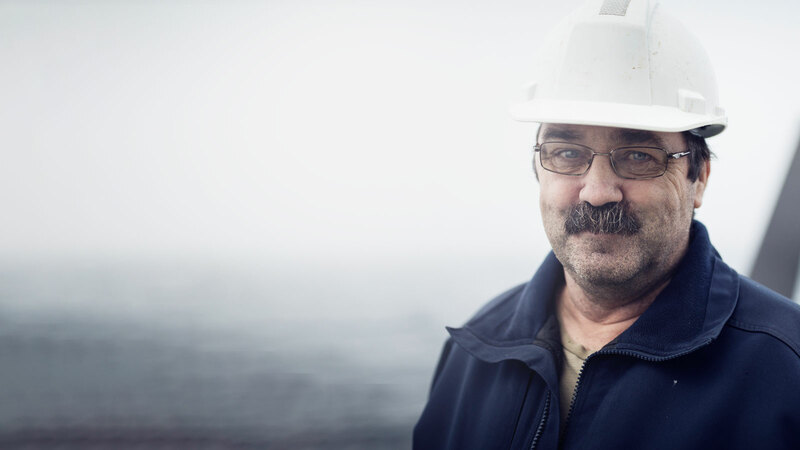 Across many wharves and communities, our members are mostly family-owned businesses who employ thousands of Atlantic Canadians, both onshore and at sea, in year-round jobs. Our members also participate in the large vessel groundfish fishery, operating year-round in the offshore waters of Atlantic Canada and the Eastern Arctic. Coupled with shore-based processing and marketing operations, they reach directly to multinational retailers, putting Atlantic Canadian products on the plates of consumers worldwide. Our members are familiar with what consumers want, understand the complexity of the global seafood industry, and are keenly aware of the technology and needs of the harvesting sector. Lessons learned in harvesting are carried to the many processing plants utilizing raw materials harvested by small and large vessels alike to supply premium products for global markets. 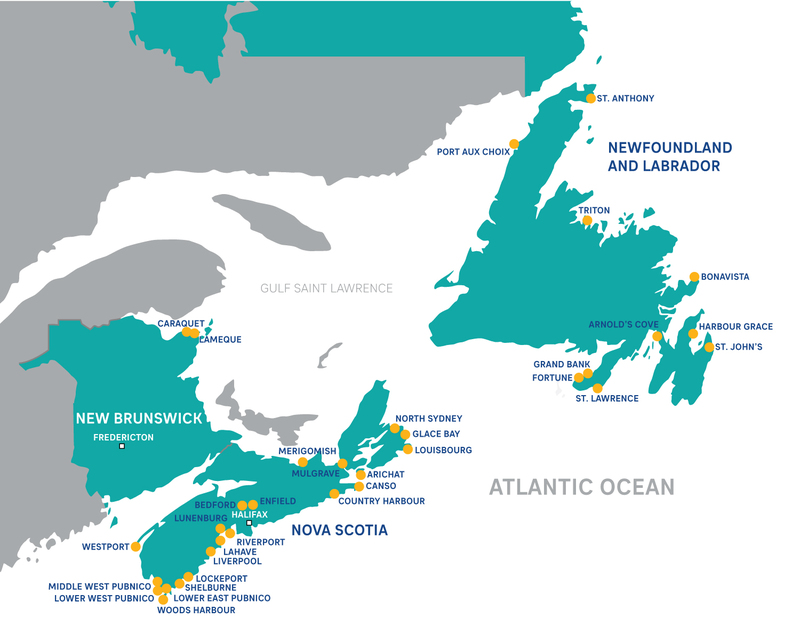 Our members work to add value and provide Atlantic Canadian seafood to markets in every corner of the globe. We believe that by focusing on landing a quality-product, we improve the wharf value of seafood harvested by vessels of all sizes. There is a strong and increasing global demand for premium seafood and we are certain that Atlantic Canada, supported by rural communities, is prepared to deliver.